Yea is a 30-year veteran of Kia and its parent Hyundai Motor. Marketing strategist Brandon Yea is the new president of Kia's European operations. Yea, 53, takes up the role immediately, Kia said in a statement on Tuesday. Yea moves to Kia's European headquarters in Frankfurt from Dubai where he was president of Kia's Middle East and Africa region. 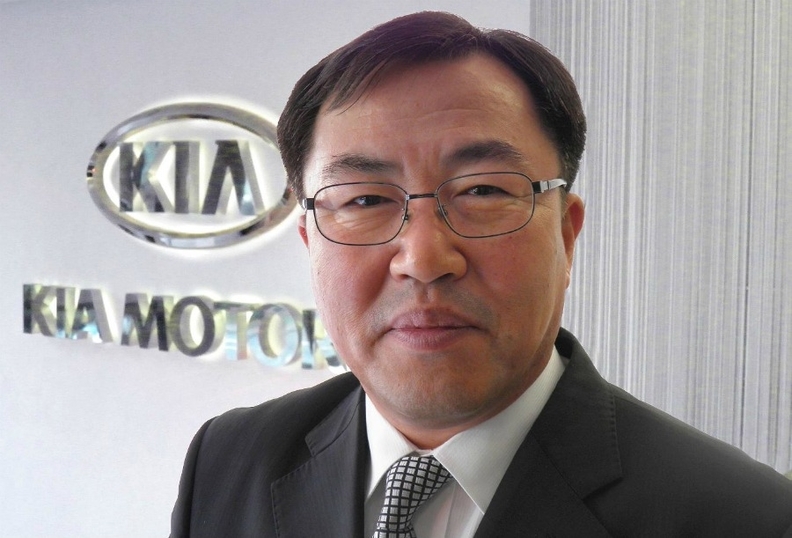 He succeeds Sun-Young Kim, 56, who takes up a new position at the company's headquarters in Korea after two years as Kia Europe president. An industry veteran of almost 30 years, Yea spent his early career at Hyundai Motors Corp. in Korea and later at Hyundai Motors America. He joined Kia in 1999 and has subsequently held a number of senior executive positions with a special focus on the development of marketing strategy and brand management. Kia's new-car sales in the EU rose 6.7 percent to 208,560 in the first nine months, giving the brand a 2.1 percent market share according industry association ACEA.